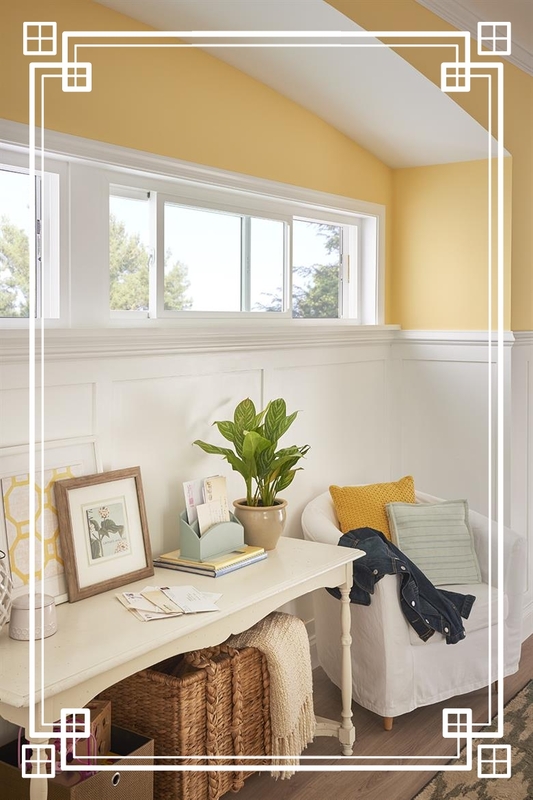 All through winter, you may have felt the drafts creeping in along your window frames, noticed condensation gathering inside the glass, or experienced surging energy bills as your heat escaped with every cold snap. Spring is the perfect time to finally start that window renovation you’ve been putting off. What are the signs you need a window renovation/replacement? First look for visible damages, such as worn weather stripping or faulty latches, which only necessitates a repair, not a full replacement. But if you see peeling paint, warping, rotting, water-damaged wood, or foggy condensation, you’ll likely need to invest in a full window replacement. Next, be aware of the not-so-visible signs. Maybe you’ve felt a draft near a closed window or notice that the outside noises can be strongly heard inside. Similarly, if you struggle to open or close your windows, it could be a sign that age and moisture have damaged the windows to the point that they are no longer operable and should be replaced. Finally, if your energy bills are high year-round, now is the time for a window renovation using energy efficient windows installed by a professional. According to the U.S. Department of Energy, heat gain and heat loss through windows are responsible for 25% to 30% of residential heating and cooling energy use. Replacing existing windows can potentially result in significant energy savings. Keep in mind, however, that windows are only one part of the equation. Other factors like your roof, siding, and doors play a role in energy efficiency and savings, too! Materials: Window frames can be made from several different types of materials, all offering different benefits. Glass: There are four basic types of treated window panes on the market: Single, double, triple, or quad glazed. These terms refer to the number of panes encased in the frame. In addition, glazing and coatings are applied to keep heat out in the summertime and in during the winter months. These materials also block ultraviolet rays, reducing the effect of direct light on upholstery and other items in the home. More glazing generally means more energy efficiency. 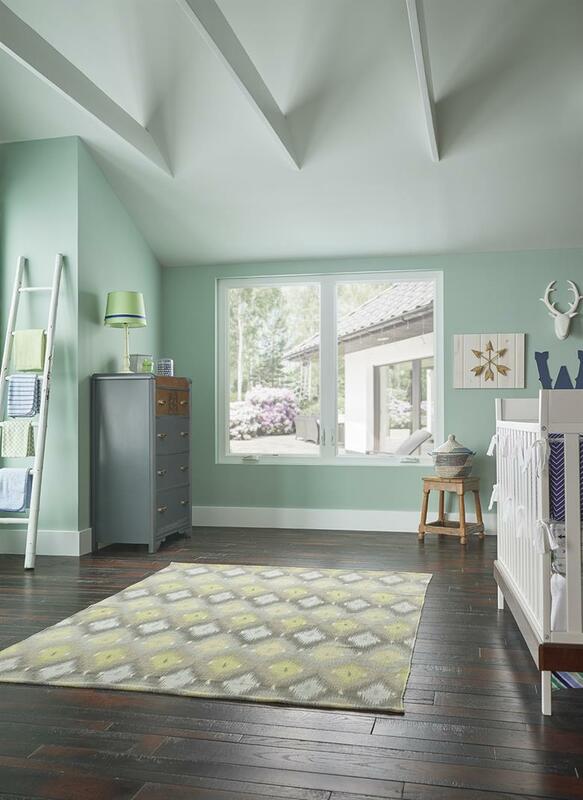 Style: There are a lot more options out there, but here are the five most common window types. 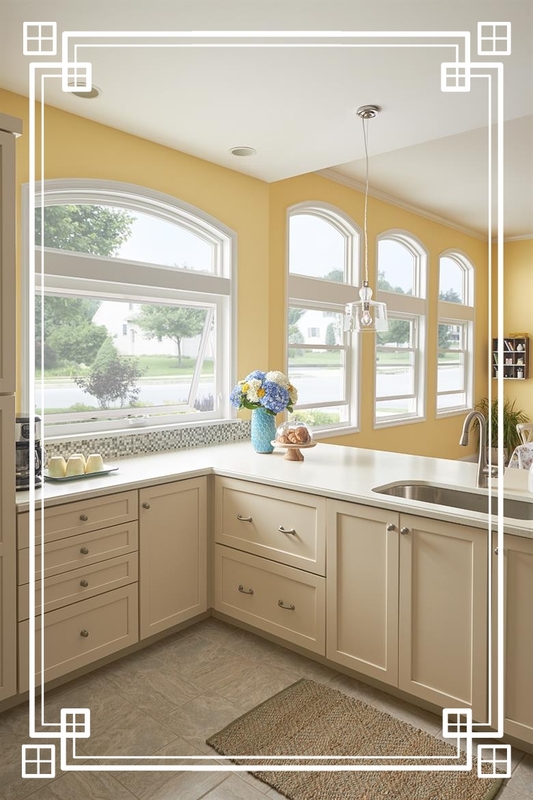 Double Hung: Most popular option. It consists of two sashes that move up and down, allowing for half of the window to be open at a time. Casement: Another popular option, casement windows are hinged vertically to open and close like a door. These are often operated with a crank or handle. Awning: Similar to casement windows, but are hinged horizontally. When opened, they resemble an awning shape. Sliding: These windows slide to open, moving on top and bottom tracks. They open on one half and have a vertical meeting rail. Bow and Bay: Generally larger, these windows are built to project outward from an outside wall. The windows “bow” out forming a “bay” in the room. Just as every home has a unique architectural design, so should your windows. It’s important to choose new windows that stay true to your home’s distinct style. 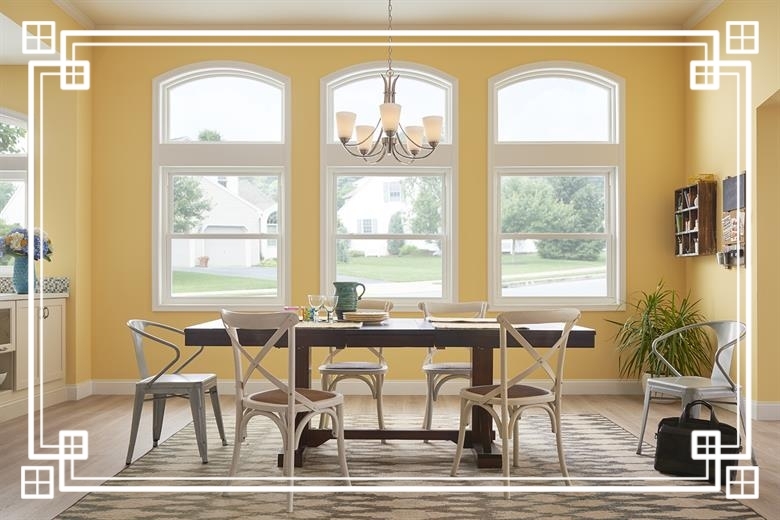 For example, if you have a Colonial or Victorian style home, you might consider opting for double-hung windows. A California Rancher style home would be unthinkable without sliding glass windows, and a casement style window can be found in almost all period revival home styles. There are many benefits of a window renovation project, from the seemingly mundane (new windows are easier to clean) to the more esoteric (improving the appearance and comfort of your home). Then, there’s the fact that new windows have the potential to save you money in terms of energy efficiency, and even increase the value of your home when you decide to sell. New windows can also block harmful UV rays, which damage carpet and furniture, saving you on those replacement costs as well. Finally, there’s the fact that new windows also improve security and safety since old, faulty windows can make it easier for criminals to gain entry into your home. If your windows are drafty, foggy, damaged, or do not function properly anymore, consider new replacement windows! Call Greenawalt Roofing at 717-898-6000 to schedule your free estimate today!